Here are some new coupons I spotted at RedPlum! 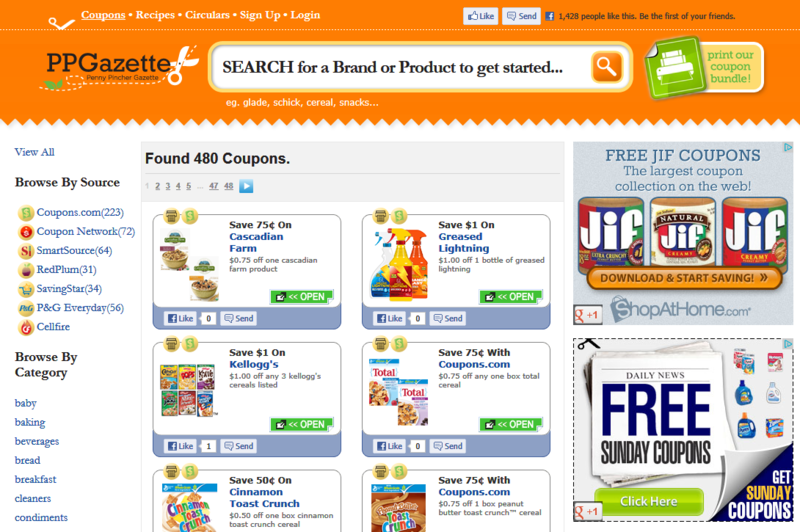 And there are a bunch of new coupons available from Coupon Network! $3/1 Fiber Choice Fiber Supplements, 90 ct.
RedPlum Coupon Wallet and $25 Gift Card Winner! Thanks so much to everyone who entered our Redplum Coupon Wallet and $25 gift card giveaway! We have a lucky winner . . .
I’ll be emailing you shortly for your mailing address Amanda. Just wanted to remind you guys that this is the last day to enter the RedPlum Coupon Wallet and $25 Gift Card Giveaway! Head on over to the giveaway post to enter before midnight tonight – the winner will be chosen by random.org and announced tomorrow. Lots of New Coupons Available to Print! $1/1 Jar or Larger of Nutella The original hazelnut spread 13 oz. I recently had the opportunity to attend the BlogHer 2010 conference and I was thrilled to meet some of the folks from RedPlum at the Bacon, Eggs and Coupons breakfast that I attended. 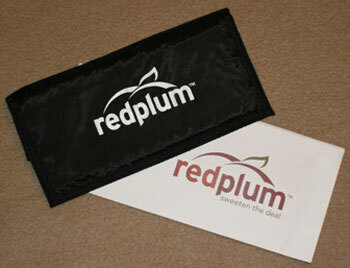 RedPlum gave me this neat coupon organizer wallet and a $25 Visa gift card and I wanted to extend their generosity by paying it forward to one of my fabulous readers. Enter below and one lucky reader will win a RedPlum coupon organizer wallet and a $25 Visa gift card! Give us an estimate of how many coupons you print online in a week. This entry is mandatory but you may also do any or all of the following for additional entries. Leave a comment on this post for each entry so that all of your entries count. The winner will be chosen at random at midnight CST on Tuesday August 31st. Disclaimer: RedPlum gave me this $25 gift card for my own use and I have decided to pass it along. I have received no payment of any sort from the company, however I have affiliated with RedPlum and posted affiliate links above. All thoughts and comments are my own and I received no compensation for this post.